The Dalkeith Singers | the choir for Dalkeith and the surrounding area (SC032339). The Dalkeith Singers gratefully acknowledges financial support from Midlothian Council. 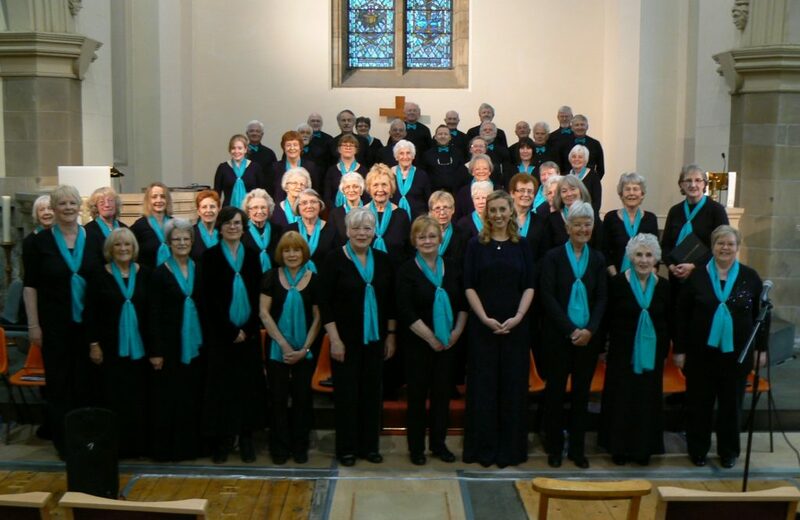 The Dalkeith Singers is a large mixed choir, which draws its membership from Dalkeith and the surrounding area. Founded in 1974, the choir now has around 60 regular members and performs 2 to 3 concerts annually. Find out more. New! Tickets are now on sale for our Brahms Requiem Concert, which will take place on Saturday 4 May 2019 in Edinburgh. More information. Contact us: Email: info[at]dalkeithsingers.org.uk. Note that the email is disguised to prevent spammers. To use the address substitute “@” for “[at]”.